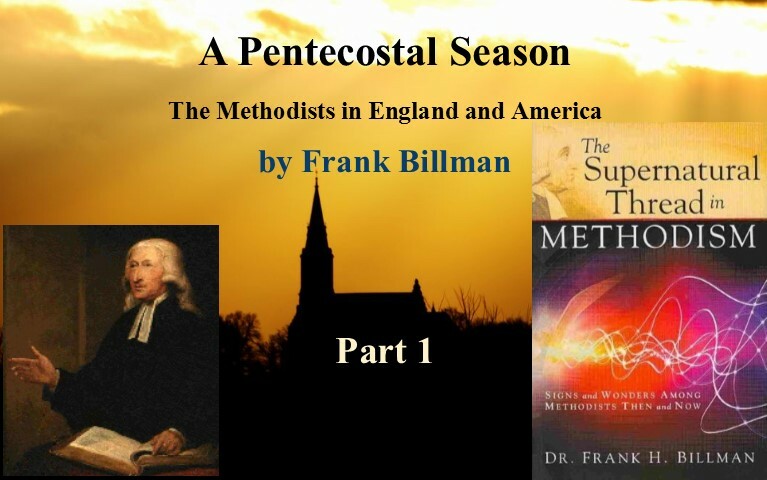 In this excerpt from his book, The Supernatural Thread in Methodism: Signs and Wonders Among Methodists Then and Now, Methodist historian and renewalist Frank Billman reveals how miracles and supernatural interventions were widespread in the ministries of John Wesley and the early Methodists. Frank H. Billman, The Supernatural Thread in Methodism: Signs and Wonders Among Methodists Then and Now (Creation House, 2013). Randy Clark reports that when several Southern Baptist seminary professors of evangelism were asked by phone, “What was the greatest revival in Baptist history?” The response was unanimously, “The Shantung Revival in China.” Healing, falling, electricity, laughing in the spirit, even the raising of the dead is recorded in The Shantung Revival, a book by Mary Crawford, one of the Southern Baptist missionaries who experienced this revival first-hand in the early 1930’s. In the book are accounts of almost everything that has been characteristic of the Toronto Revival and the Pensacola Outpouring. Unfortunately, most Southern Baptists are not aware of what happened during their greatest revival. Several years ago, the book was reprinted with almost all of the phenomena of the Holy Spirit edited out. Southern Baptists have “sanitized” their history at this point. They have removed historical accounts that are not consistent with their current theology and practices. Some Presbyterians did the same thing when it came to recording the history of the Cambuslang revival. And some Methodists have done the same “sanitizing” of our history in removing many accounts of the supernatural power and manifestations of the Holy Spirit moving among the Methodists. So, what about the ministries of Wesley, Whitefield and Asbury? Is this stuff Methodist? About the Author: Frank H. Billman, B.A. (Houghton College), M.Div. (Trinity Evangelical Divinity School), Th.M. (Trinity Evangelical Divinity School), D.Min. (Eastern Baptist [now Palmer] Theological Seminary), is an educator, pastor, author, and international speaker. He is currently leading the doctor of ministry program in supernatural ministry at United Theological Seminary in Dayton, Ohio. 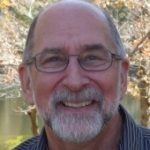 While on the staff of Aldersgate Renewal Ministries for 12 years, he led workshops, local and regional renewal events, was supervisor for International Ministries, Methodist School of Supernatural Ministries, and Supernatural Ministry Intensives, and was a general session speaker at the national conferences. 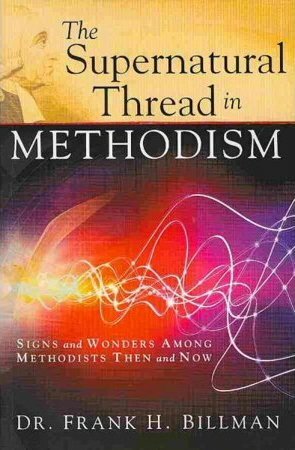 In addition to numerous articles, he is the author of Shepherding Renewal (Aldersgate Renewal Ministries, 2011), and The Supernatural Thread in Methodism: Signs and Wonders Among Methodists Then and Now (Creation House, 2013).